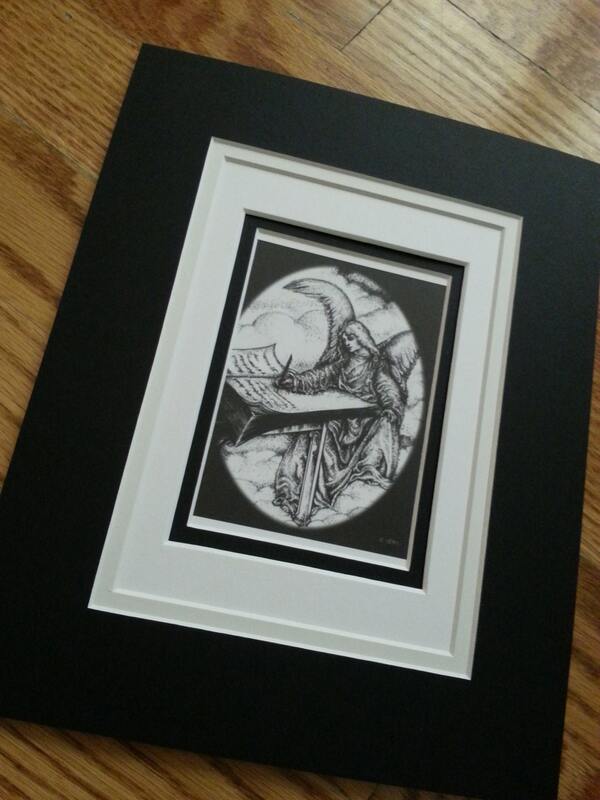 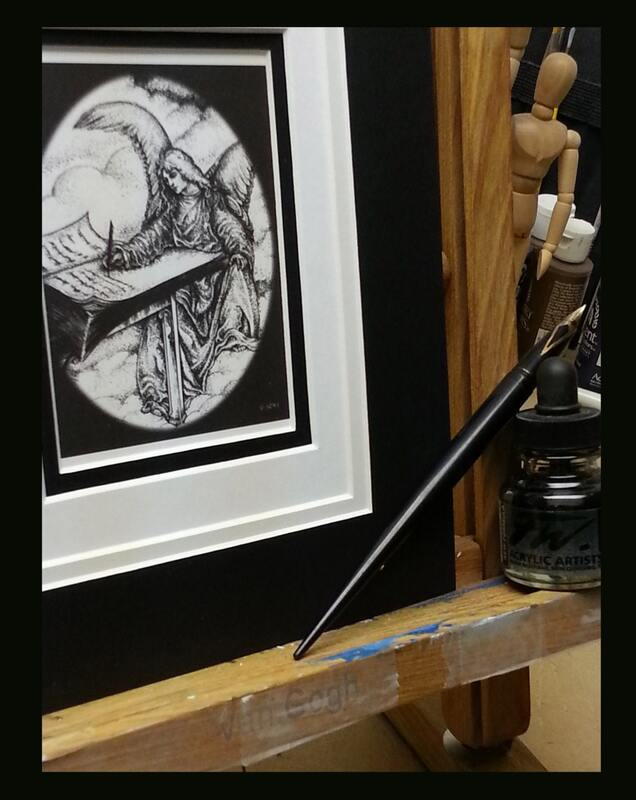 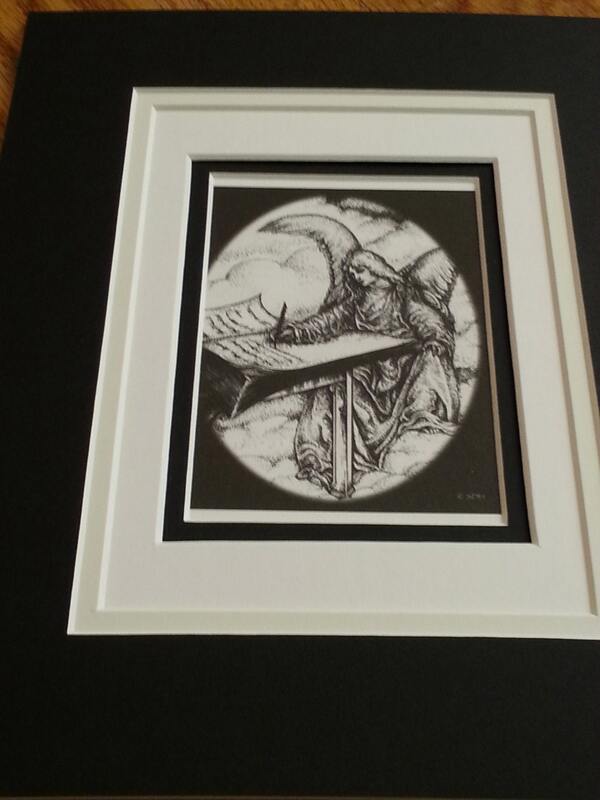 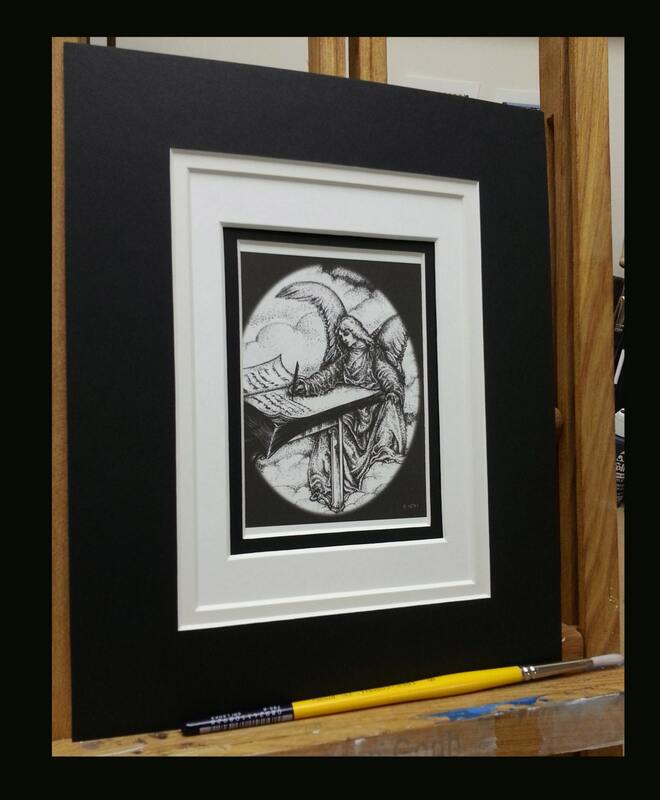 The beautiful matted Angel Print comes ready for framing. 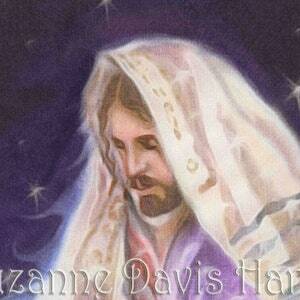 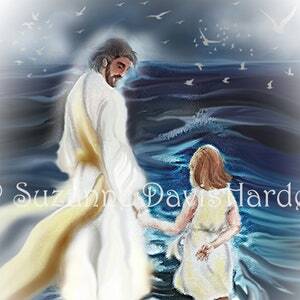 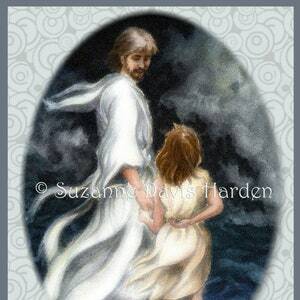 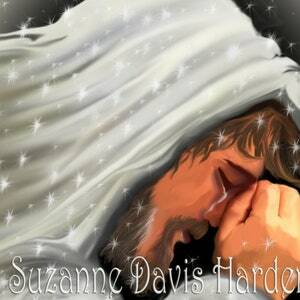 It is an image that will encourage and comfort your heart or bring a blessing to someone you love. 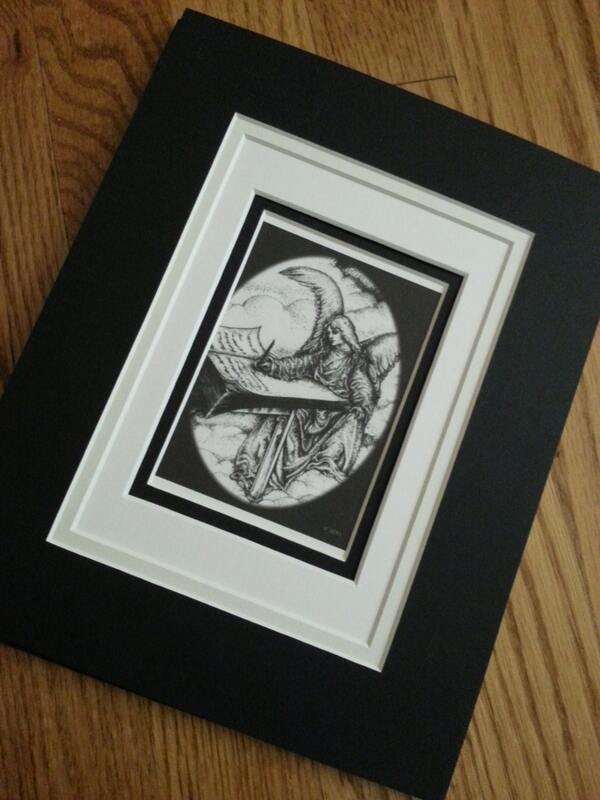 I will carefully package and ship your print to you via USPS Priority Mail within 1-3 business days of your order.